Below are a few examples of religous facilities and places of worship we have provided engineering design services for. 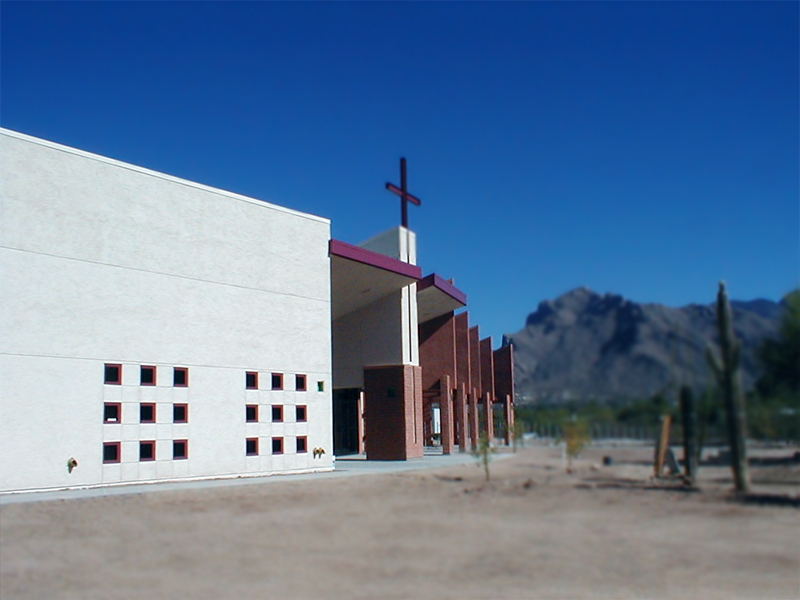 Renovation of existing Sanctuary building. Scope included survey of existing HVAC and complete new design of all ductwork systems. Existing toilet areas converted to ADA facilities. Custom "cloud" ceiling design with integrated air supply diffusers. Prepared HVAC, plumbing, and complete fire sprinkler system design with hydraulic calculations for new two story building. Included below-grade classroom areas an on-grade kitchen & multipurpose areas. 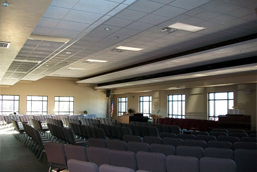 HVAC design included textile air distribution system in multipurpose room and CO2 based ventilation controls. Plumbing design included lift station for lower level. Prepared HVAC, plumbing, and complete fire sprinkler system design with hydraulic calculations for new 10,500 square foot building. Also provided design for renovation of 1,000 square feet of space within one of the existing buildings into classrooms. 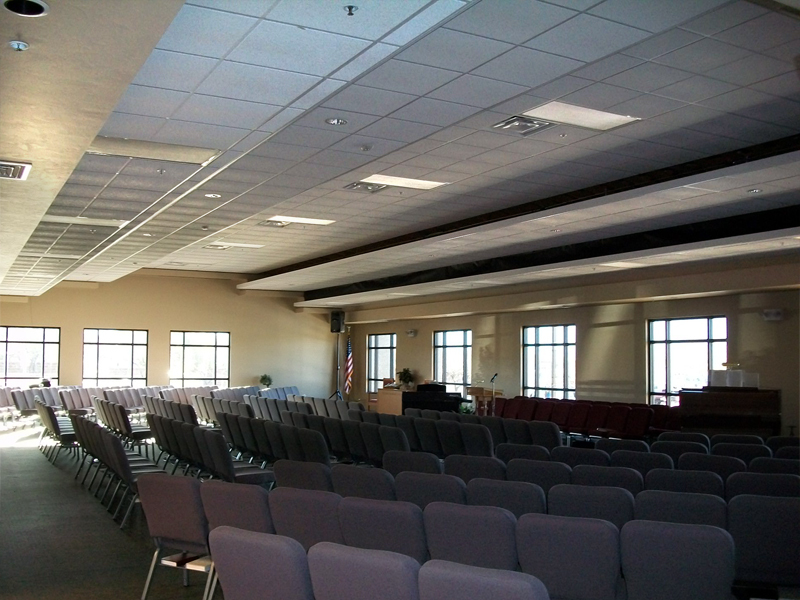 HVAC design included CO2 based ventilation controls for the 330 seat sanctuary. 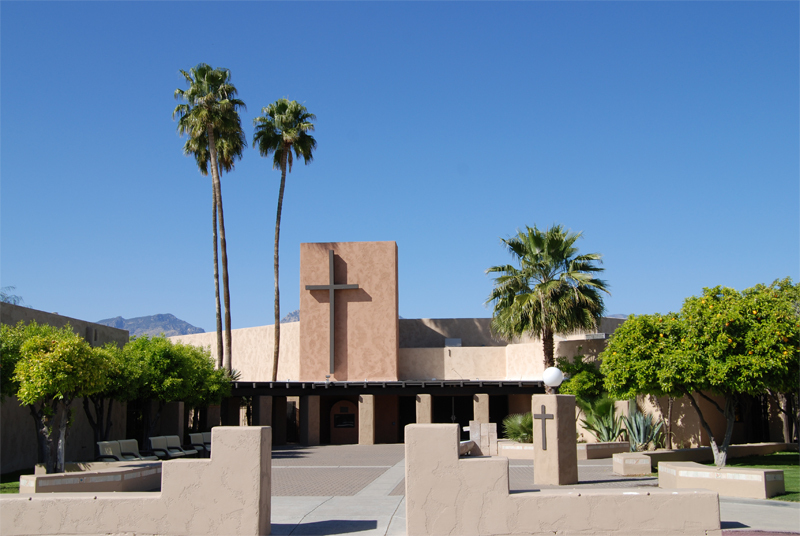 Complete HVAC and plumbing design for new 7400 square foot sanctuary building on existing campus. Design also included fire protection performance specification. Design prepared for general contractor with subcontractor input. Design-build. New building addition including multi-purpose area, administration areas, toilet facilities, and lobby. Project also included renovations to existing seating area and lobby to expand the seating area. 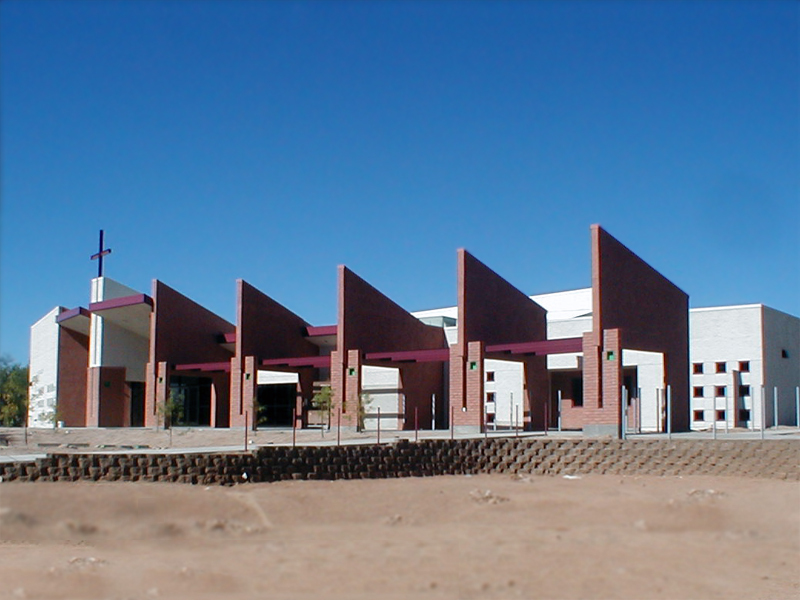 Design included complete hydraulic calculated fire protection system design, air conditioning systems with energy recovery ventilators, and extension of existing site utilities to accommodate plumbing additions. 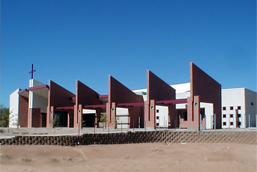 Design retrofit of air conditioning for existing evaporative cooled building. Kelly, Wright & Associates, P.C. was prime consultant. Prepared HVAC, plumbing, and complete fire sprinkler system design with hydraulic calculations for new building. Energy modeling of existing buildings. Simulations included options to improve the envelope and HVAC system type. 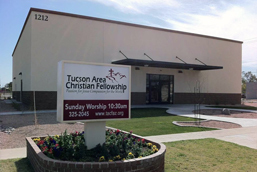 Report provided the owner with information on how to create a project to improve the existing facilities. Complete fire sprinkler system design including fire service underground and hydraulic calculations for existing occupied Church Sanctuary. 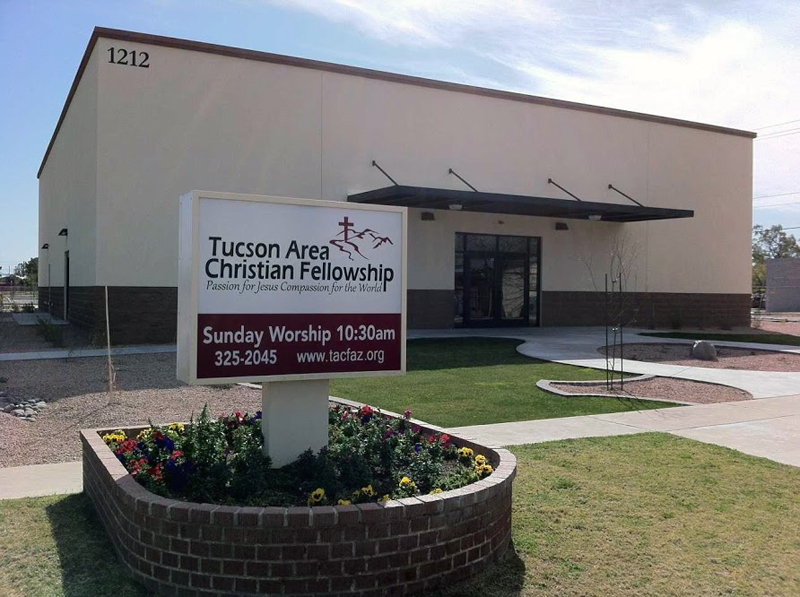 Retrofit existing church HVAC. Replace large split systems with rooftop packaged units. 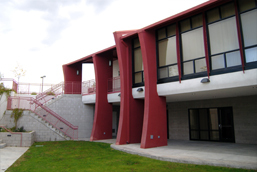 Complete fire protection design retrofit to two existing 1500 square foot modular classroom buildings.